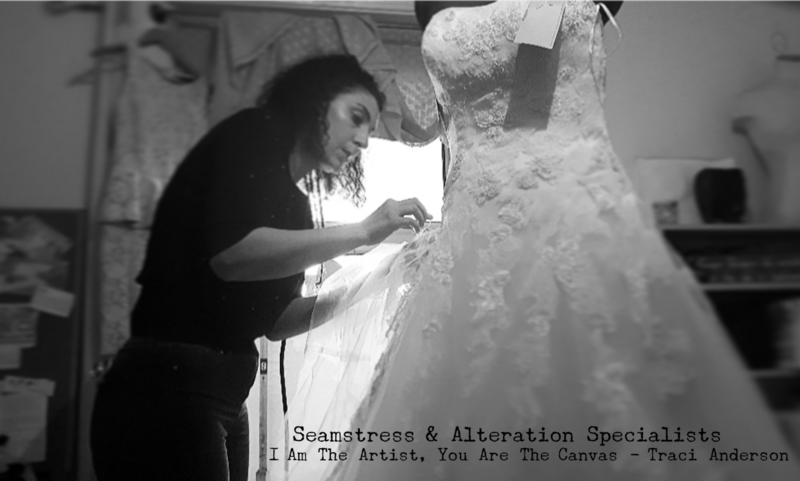 sewing class, and good deeds! 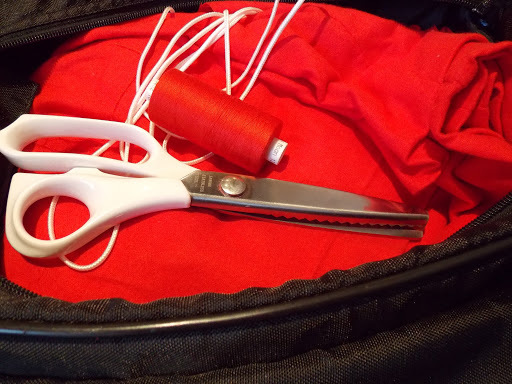 I am en-route to sewing class… I have my sewing bag filled with prep-ed red drawstring bags.. I will be busy working on these hoping I get them finished today then I only have 2 more tasks for others… I then am only sewing for me or my boys for a while!!! That being said I will have a sense of satisfaction handing then over… Pride I think it is!! I’m such a people please-r!! Well I’m running late now!!!! 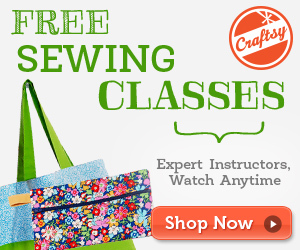 Must head off to said class and get sewing.